Work visa numbers have hit a record high despite changes to control immigration numbers. More than 228,000 work visas were approved in the last year, up 4000 on the previous financial year. 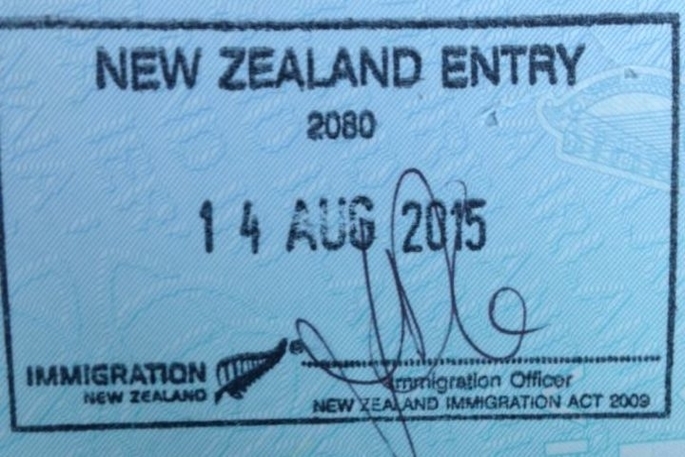 Under changes introduced last August, immigrants earning below a salary threshold of $49,000 or $73,000 depending on their skills have to leave New Zealand after three years and cannot reapply for a year. The highest increase in work visas in the financial year to July was from the Philippines. The Labour Party campaigned for a fall of between 20,000 and 30,000 in work and student visas numbers, although the government has since said it had no specific target. Employers and Manufacturers Association chief executive Kim Campbell was pleased at the rise in approvals and said skilled migrants filled a real gap in the workforce. "You do have to make sure that the people are truly qualified and if they are and they fit the criteria then they should be coming in. "That's a good thing and it's going to help us grow the economy." Student numbers fell by 2000 last year. The figures also show 37,000 new residents last year, 10,000 down on the previous financial year. That means Immigration New Zealand has met the previous government's lowered planning range of 85,000 new residents over two years. The parent category was frozen and the skilled migrant points' threshold was raised to bring down the number of people eligible for residence. National MP Michael Woodhouse, a former immigration minister, said he was was extremely surprised at the scale of the fall as changes he made while in office to tighten residency settings should not have made that much of a difference. Mr Woodhouse said he had been hearing anecdotes around the country of a slowdown in processing times and decision-making by immigration officials for both temporary and residency visas. Immigration Minister Iain Lees-Galloway said he was not convinced the whole residency system was working well, and he was planning big changes. "Even that the target band that we have is the appropriate method of monitoring the residency programme so I'm working through some options at the moment and I expect to be taking some proposals to the public later this year." If we have 228,000 non-residents here on WORK visas, why do we have 1,000’s of un-employed citizens ? ?